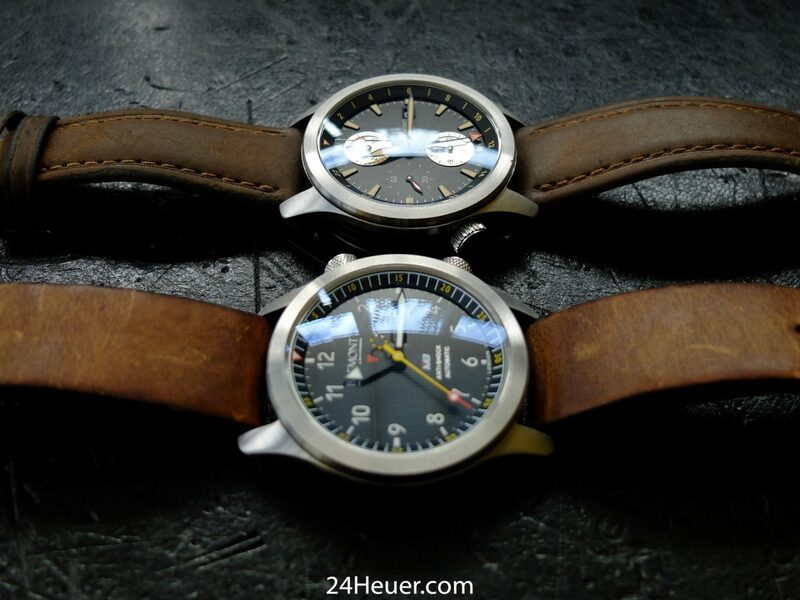 Alt1-ZT/51 meets the MB1.... 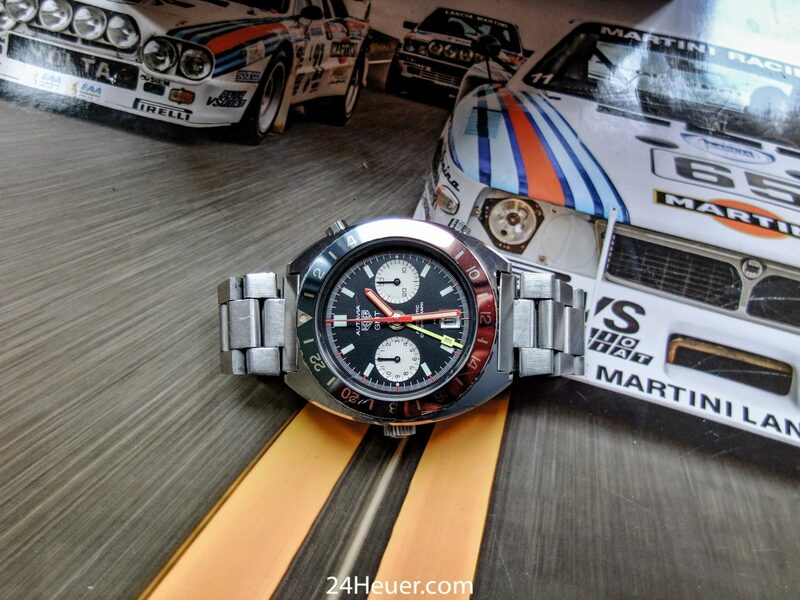 Perfect match. 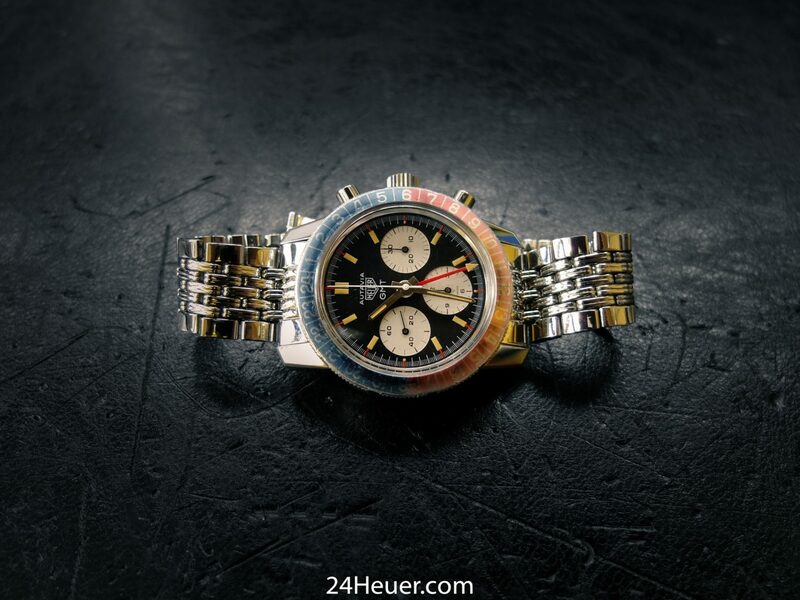 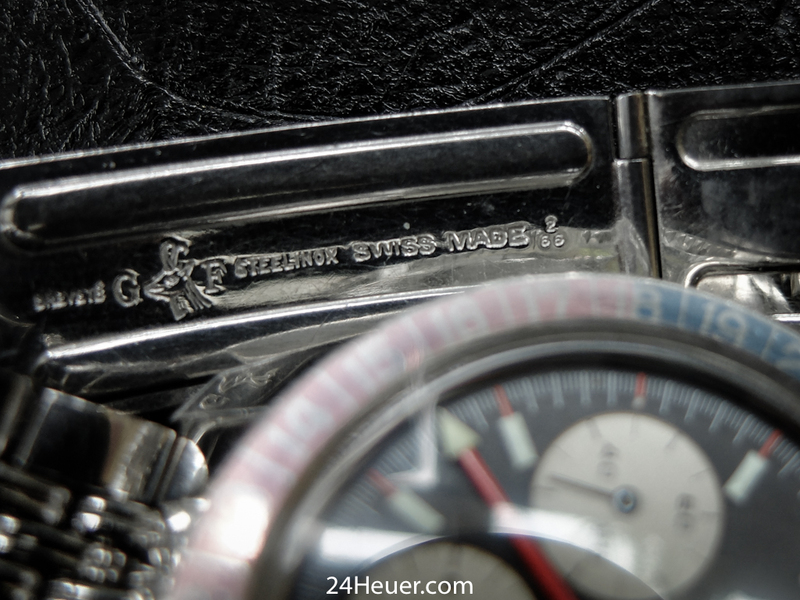 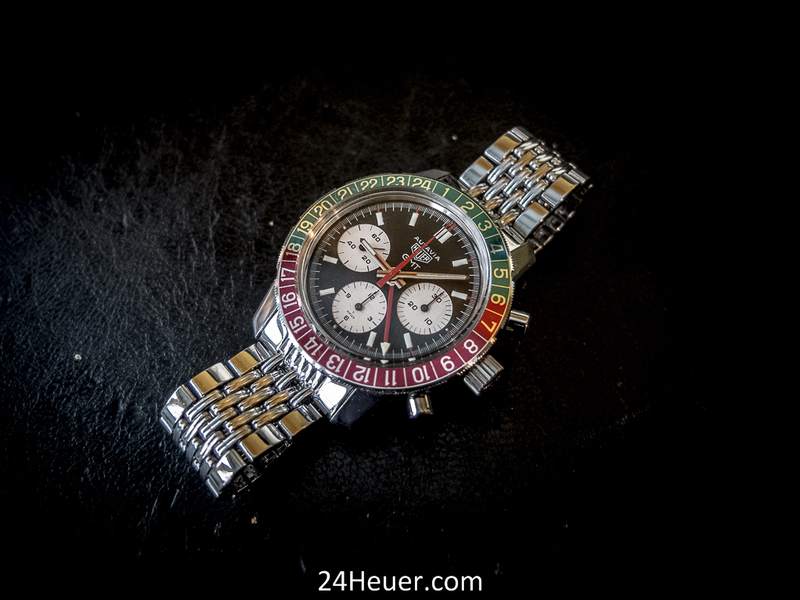 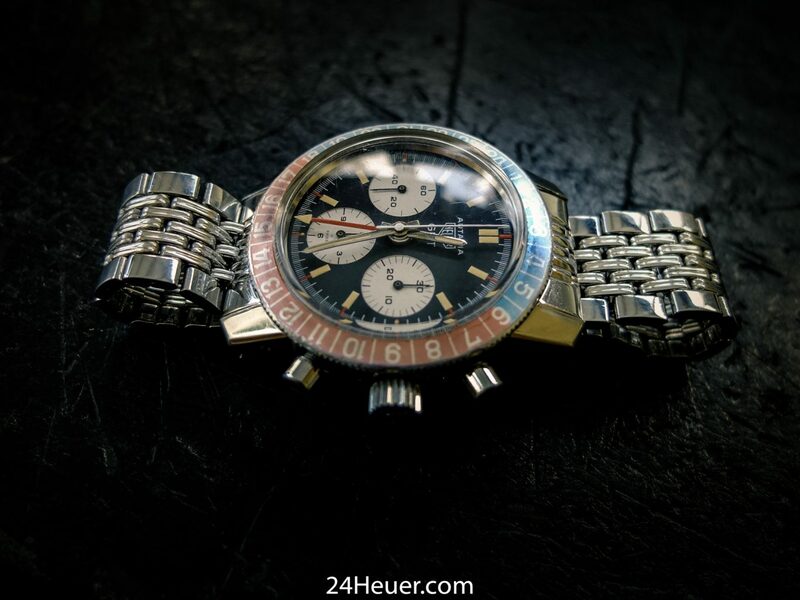 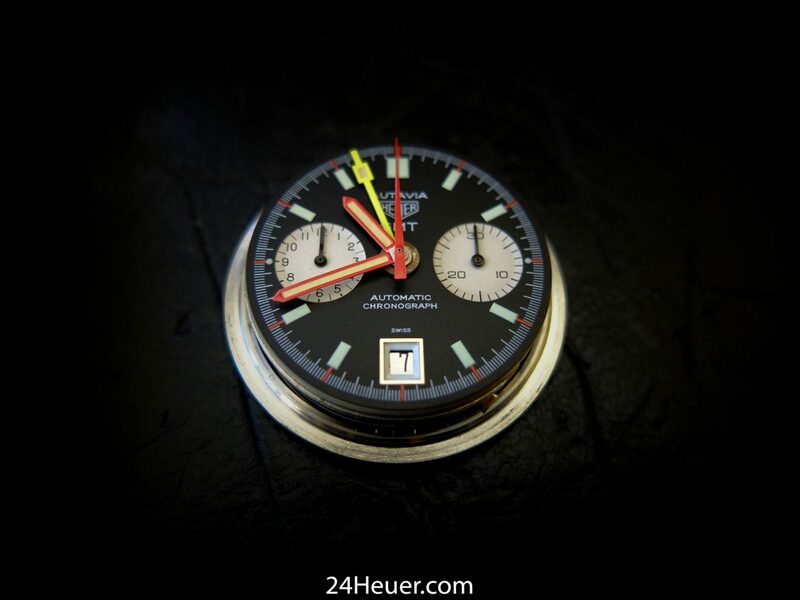 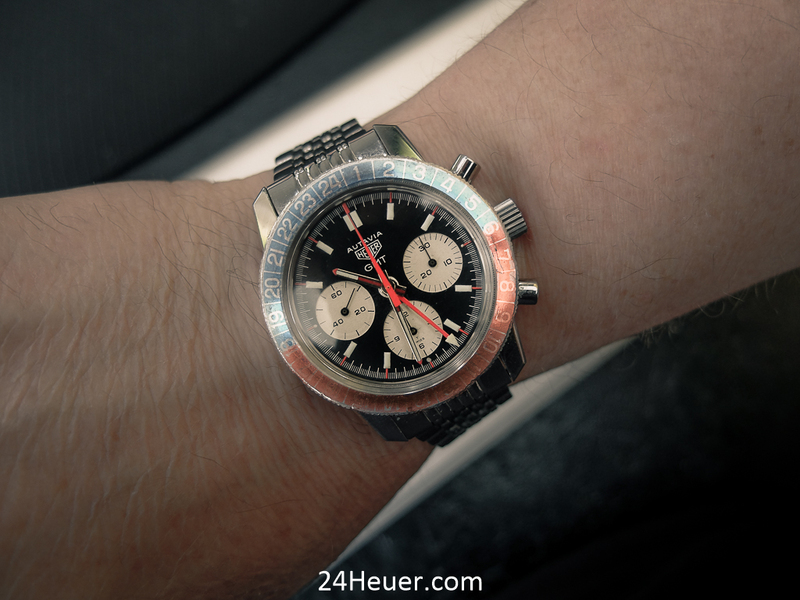 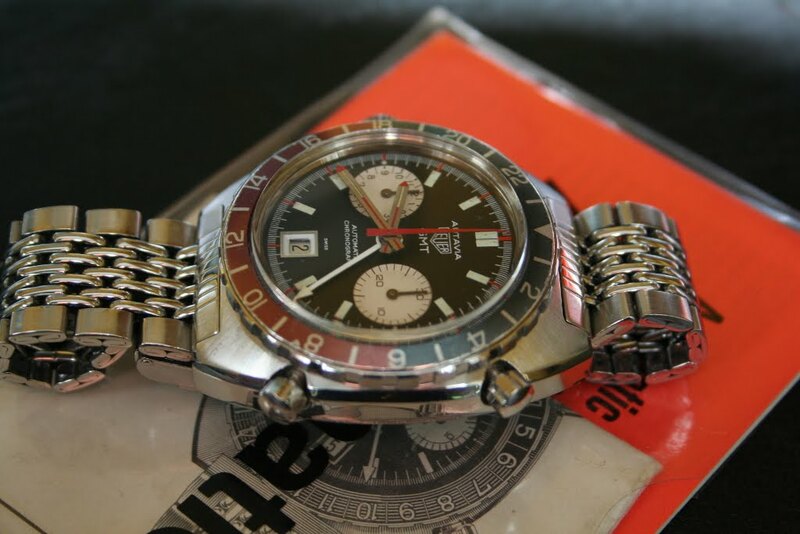 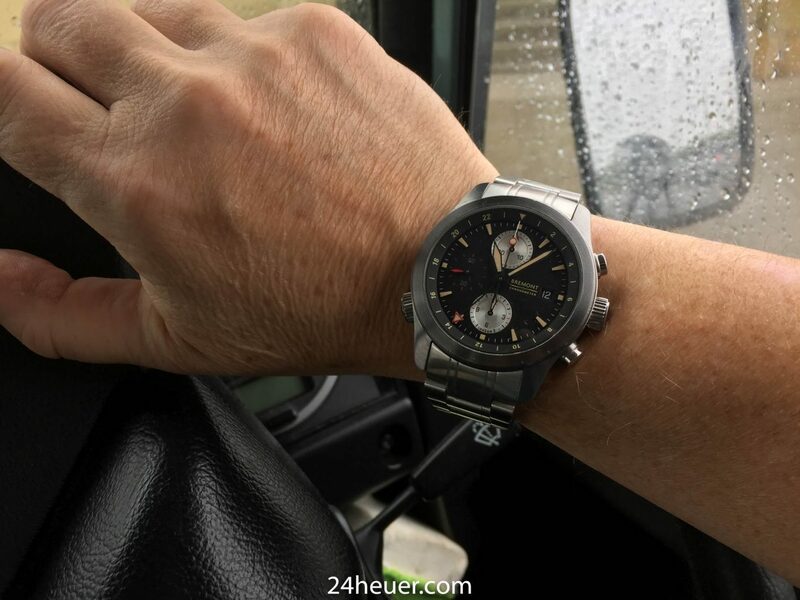 Heuer Autavia 2446c GMT – Emergency Compass!